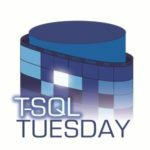 T-SQL Tuesday is a recurring blog series started by Adam Machanic (b | t), a blogger hosts a SQL Server topic every month, and anyone can write a blog post on this particular topic. This month, Ewald Cress (b | t) is our host and it’s about the people who have influenced us in our lives with data in the community. For a long time, I had no relation to any community… in my youth, I was a volunteer at the German Red Cross and now on the road again with “you”. Who influenced me in the last few years? Actually, everything started with PASSCAMP 2013… Ok, maybe a bit earlier when I signed up for Twitter in mid-2012 and read a lot about a #sqlfamily. Definitely worth mentioning Brent Ozar, who has inspired me with his knowledge and blog contributions for years and continues to bring in the daily DBA life. Also, his contributions to the topic “Why should I run a blog?” count among my reasons mentioned again and again. Unfortunately, I have not been able to meet him personally yet, but that’s guaranteed to happen. His funny way of explaining complicated things to one person is just great! Then in 2013, it was my visit to the PASSCamp and thus my first direct contact with the German sqlfamily aka SQLPass. Here you can only list the usual suspects, who are always present at such events. => Oliver Engels, Tillmann Eitelberg, Kostja Klein, Niko Neugebauer and Andreas Wolter, just to name a few… I found the group dynamics awesome and all that love between them… everyone knows each other, everyone laughs at each and everyone talks to everyone, no one is left behind! I wanted to join in, somehow belong to them… but how? So after this experience, I started to get more involved with the PASS and its activities and found among others like Cathrine Wilhelmsen, whose community activities also spurred me and showed me how to start => more participation in local or national activities of the PASS. Then it came to SQLGrillen from William Durkin and the session of Andre Kamann about “PoSh meets Ola Hallengren” and another meeting with Andre Essing, which in total motivated me to jump over my own shadow and act as a spokesman in the PASS. During the following two SQLSaturdays (Rhineland and Munich 2016) I was on the road for my first time as a volunteer and was able to get a taste of the national activities of PASS Germany. 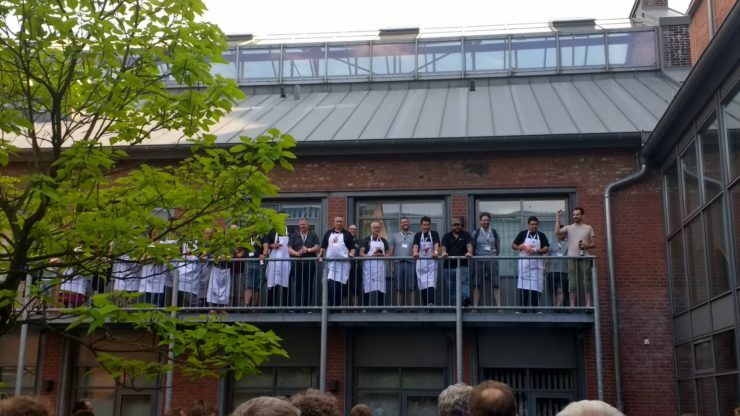 As luck would have kicked in or the data network rolled the balls, the SQLSaturday in Munich was the next step in my “community career” and brought me the Azure Meetup Hamburg. 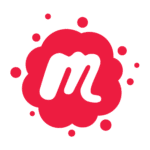 In 2017, I had my first public talks, some in-house, some in the PASS user group Hamburg, at SQLGrillen 2017 (Thanks to William) and twice at SQLSaturday Rheinland 2017 (thanks to Olli, Tillmann and Kostja)… all this in conjunction with my blog and Twitter activities helped me to be awarded by Microsoft with the MVP Award. 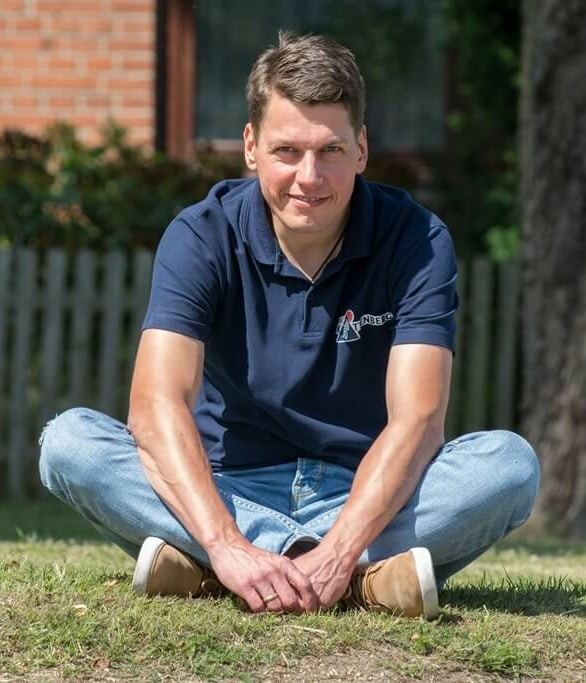 A very special thanks go to my team lead Thorsten Moeller, who supports me again and again in all my activities and a much bigger “Thank you” goes to my wife, who also supports these activities and always “kept my back”!